Our current book club selection is Independents Rising by Jacqueline Salit. Jackie will be joining us on our next conference call on Tuesday, December 11th at 8 pm EST. I will be posting the call in number soon. As we read the book, I will be sharing some questions and thoughts from independent activists across the country. We are going to skip around the chapters here—I want to encourage you to do the same. Pick a chapter that appeals to you and give it a read… it will inevitably lead you to another chapter and another. 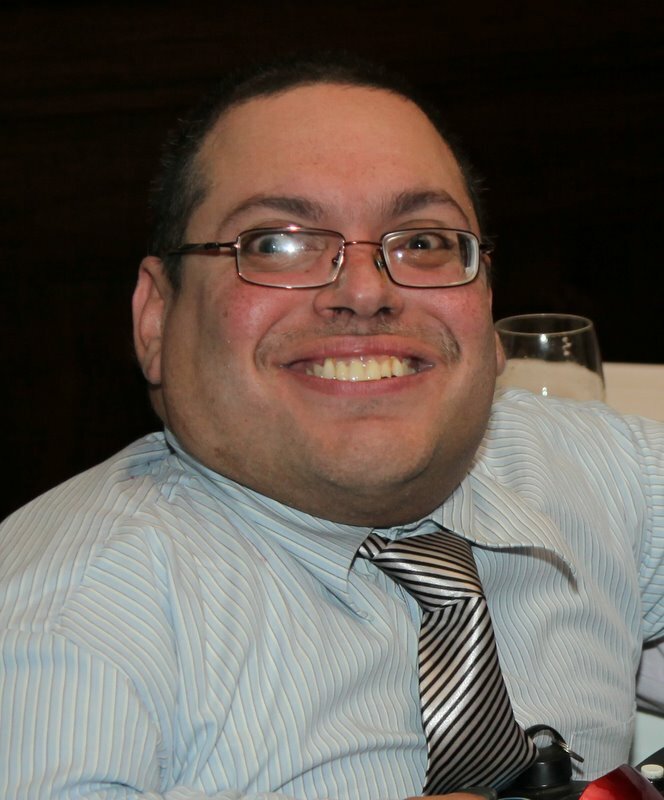 To kick us off, I asked Ramon Pena from East Harlem, New York to read Chapter Three. 1) A question for Jackie: What do you think could have been done differently, if possible, that would have made the coalition with Buchanan successful? 2) In many of my conversations with independents I find many are stuck on the same ideologies of the 2 party system. How can we speak to Independents to let them focus more on the political reforms that are needed to make things work? 3) Reading chapter 3 of the book there were 2 phrases that really bothered me, struck me. When Jackie hears independents referred to as people with “Loose Morals” (page 59) and as the “Outlaws are Coming to Town” (page 55) what kind of feelings does she have hearing those hurtful words? “Looking forward to this Book Club Conference call. I have been an Independent for 10 years and I am amazed with myself about the things I still did not know about our history. Things like the history of The New Alliance Party, Reform Party and even my own Party, the Independence Party. As a young person, politically, I only thought there existed two parties–Democrat and Republican. Reading this book has filled me with the knowledge and the tools necessary to help me speak to other Independents who, like me probably did not know the full history of our movement. Reading the book had chapters that were outrageous and at times difficult because of all the things we are up against, even by trying to form coalitions that at the end want to destroy us. THANKS RAMON. For those of you who have read Chapter Three, feel free to share your thoughts and questions. Jacqueline Salit on next book club call. 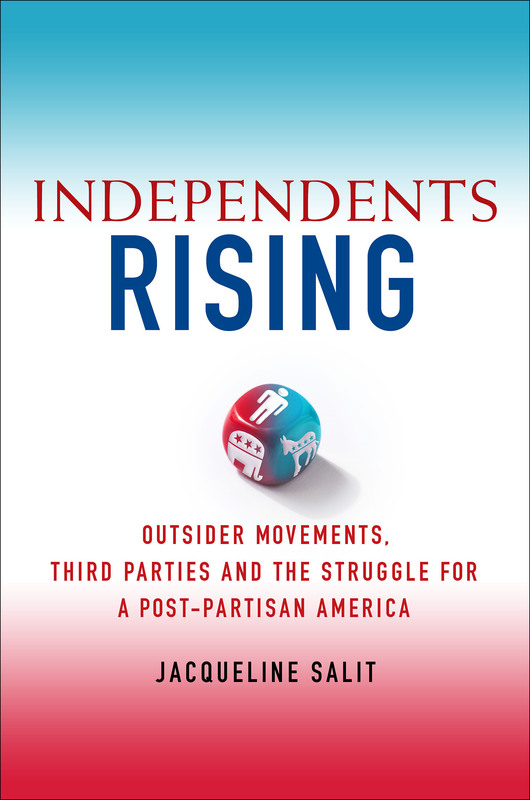 On December 11th, the Politics for the People book club will be discussing Independents Rising: Outsider Movements, Third Parties And The Struggle For A Post-Partisan America with author, Jacqueline Salit. Jackie just completed the first leg of her national book tour travelling to five states in addition to dozens of media appearances. Her book explores the thirty year history of the independent movement. It is a rich, engrossing and fascinating read and I know many of us are looking forward to the opportunity to talk with Jackie about the book. I could not agree more and that is where the independent movement comes in. We have begun the process of rebuilding our political process, changing the culture and practise of politics from the bottom up. That’s the long road to changing partisan politics. So, if you have not yet read Independents Rising, get a copy and start reading. Our conference call with Jackie Salit will be on Tuesday, December 11th at 8 pm EST. Stay tuned for chapter highlights over the next few weeks.